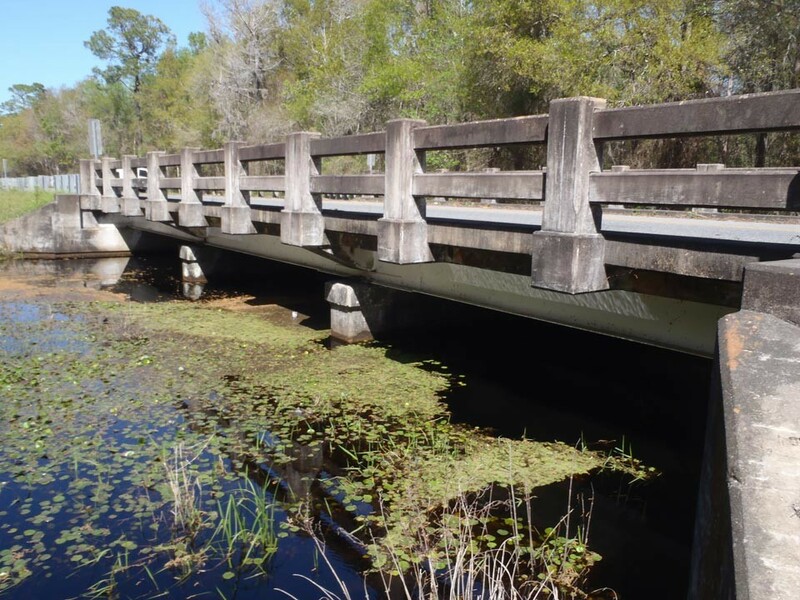 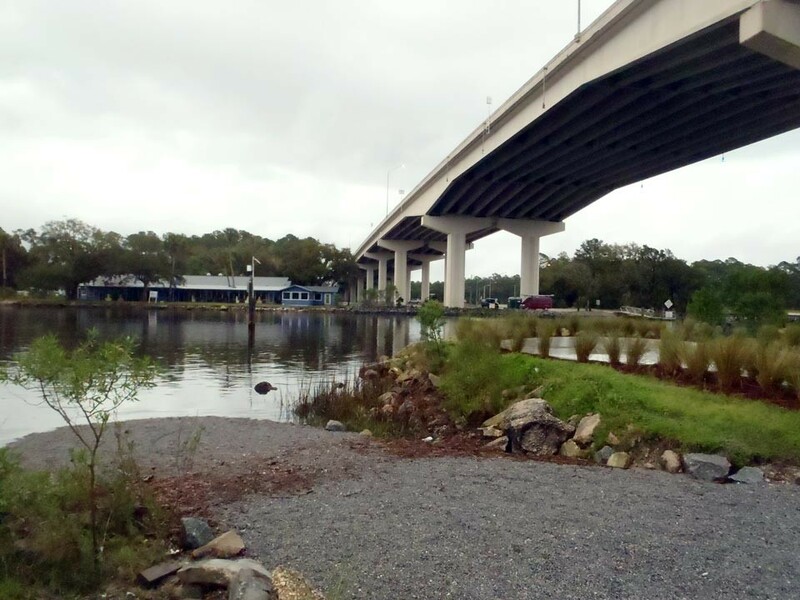 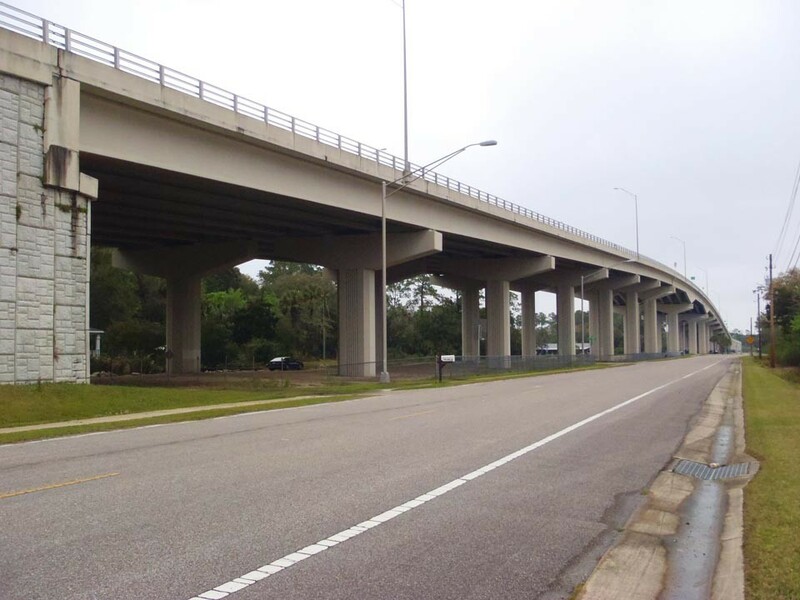 KCA provides bridge inspection services for this four-year contract that entails the routine inspection (every 2 years) of 688 bridges throughout FDOT District Two. 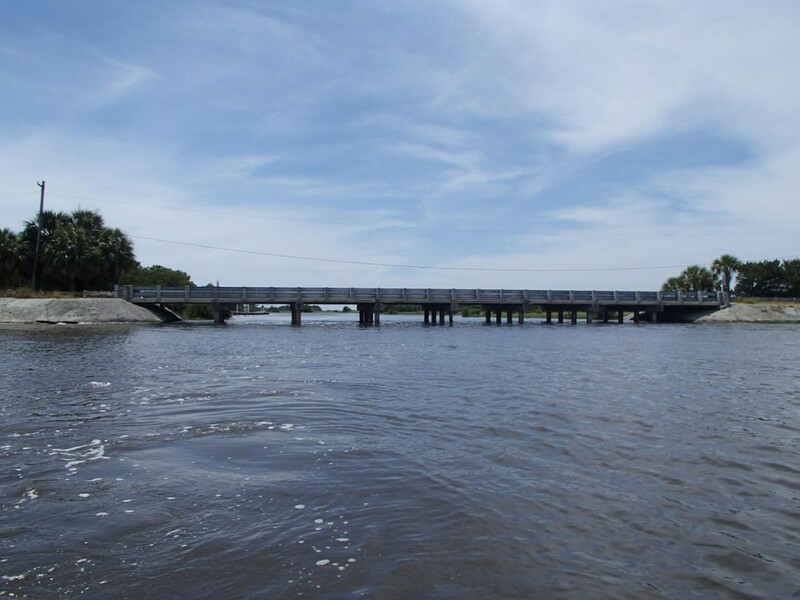 The project will also have initial inspections (structures inspected for the first time when construction is complete), interim inspections (bridges that are load posted or have low condition ratings that require more frequent inspections), underwater inspections on those structures that have water depths greater than 3 feet, load rating analysis using either LFR or LRFR methods, and Phases II, III, and IV scour evaluations. 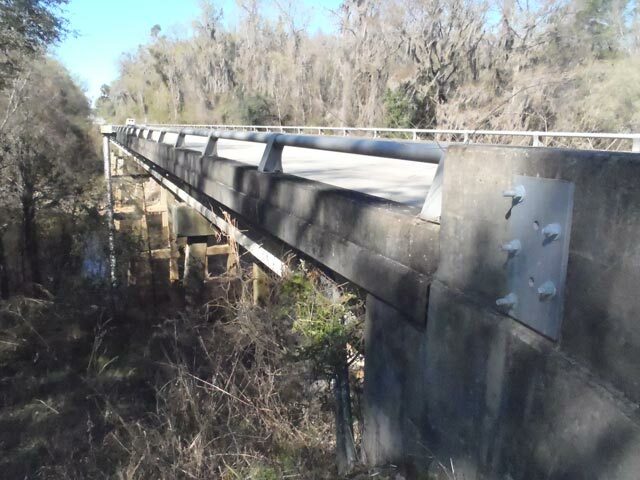 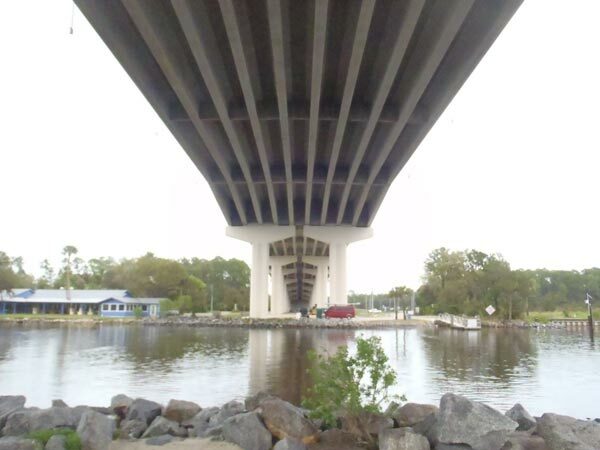 All tasks are carried out in compliance with National Bridge Inspection Standards (NBIS), Florida statutes, and the Manual for Bridge Inspection and Other Structures and Reporting Procedures (Volume I), as well as all other applicable national and state publications covering bridge inspection standards that are in force during this project period.